Date: 26th May 2019. Online registration now open! 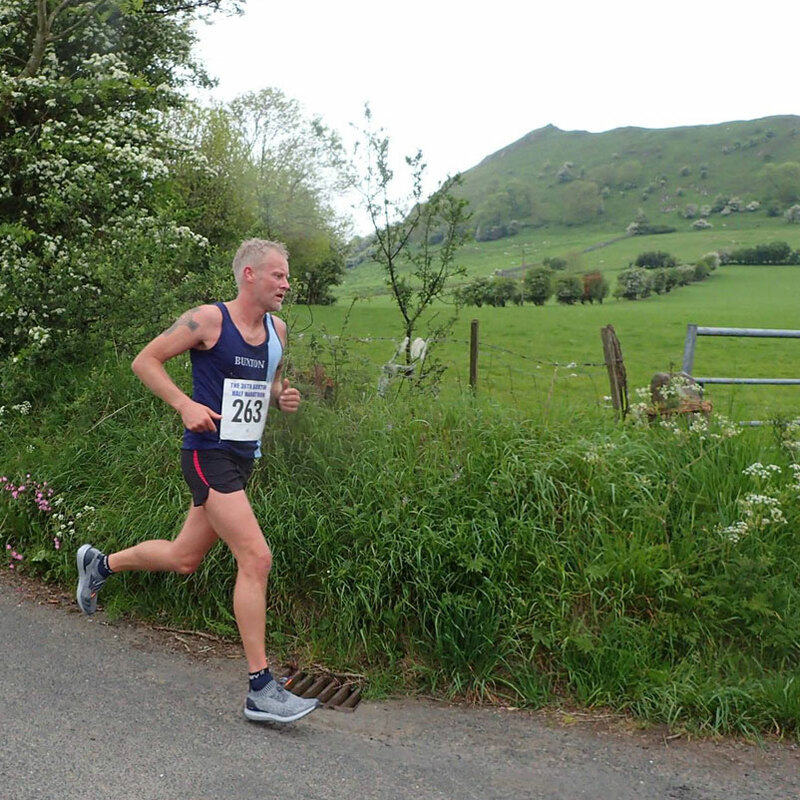 Buxton Athletic Club are proud to announce the 38th Buxton Half Marathon on Sunday May 26th 2019. The single lap route starts at Buxton’s Opera House and takes in some of the stunning Peak District countryside before returning and finishing in Buxton’s beautiful Pavilion Gardens. 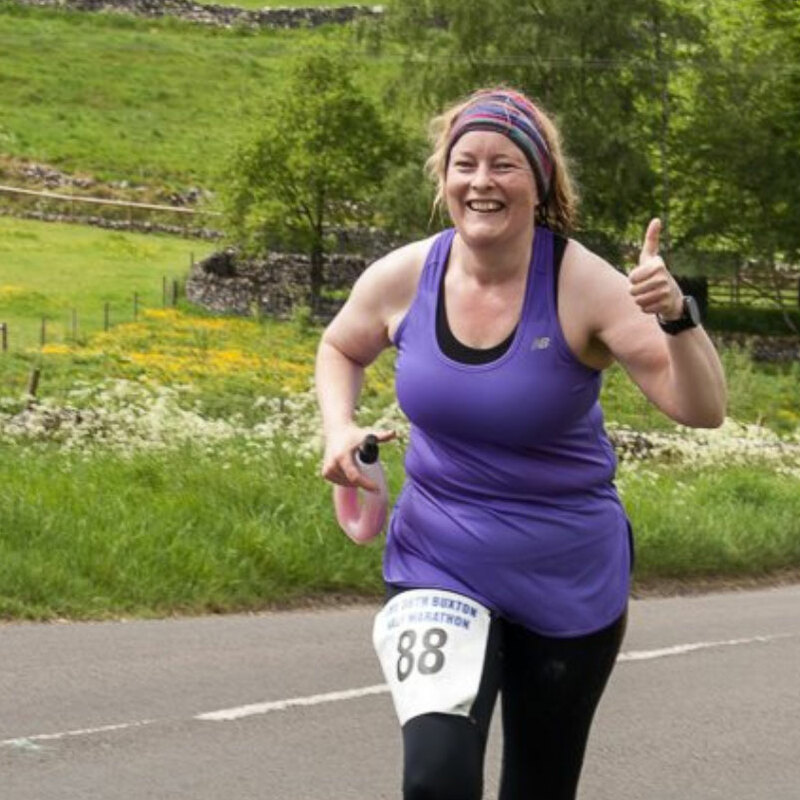 Sign up and enjoy one of the most scenic and challenging Half Marathon routes in the UK and enjoy the friendly welcome and support. Entries open on the 1st November 2018 at 00.00am. Entry cost: £15.00 for UKA affiliated athletes and £17.00 for unaffiliated runners. Free T-shirt for entries received 2 weeks prior to the event. 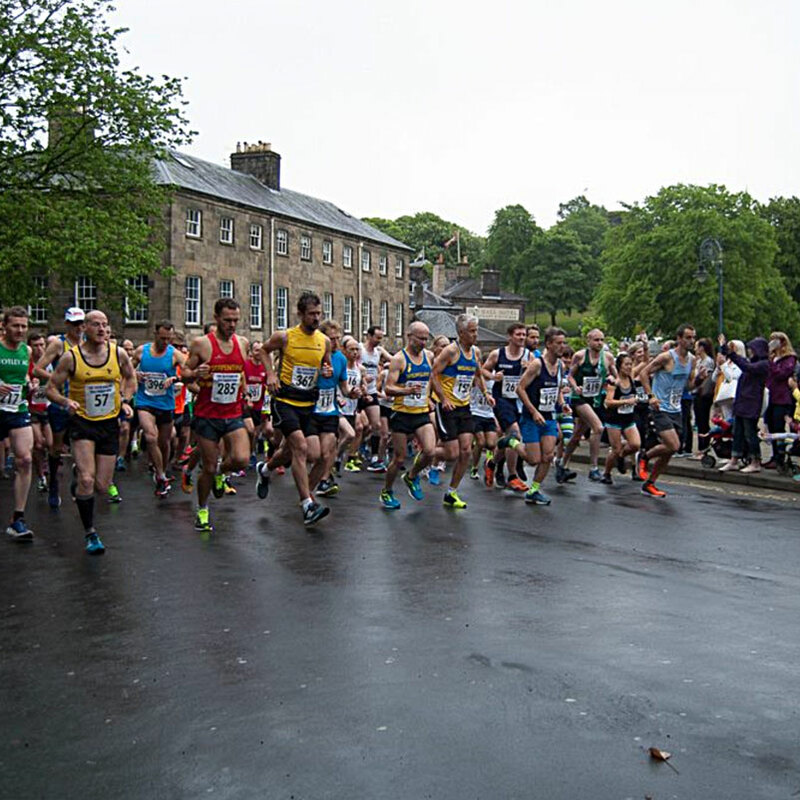 Buxton Half Marathon is organised by Buxton Athletic Club.